​Informing that an event is cancelled is not what organisers want; but this can happen. Hence the reasons of why this is being cancelled is noteworthy. 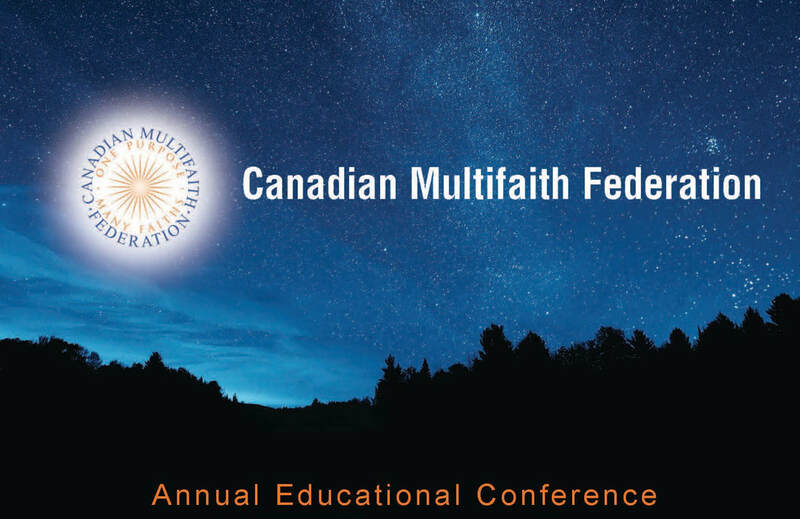 In spite of an outstanding list of national speakers and panelists, diversity workshops, very convenient location and weather, as well as extensive outreach with promotional efforts, the registration numbers are far below the estimates for this year's Conference and so also from last few CMF's Conferences. continue reading the full message, here. Richard Landau (broadcasting executive & TV Host). More names are coming shortly. ​Don't miss this opportunity to meet and discuss these with Canada's most prominent speakers!.